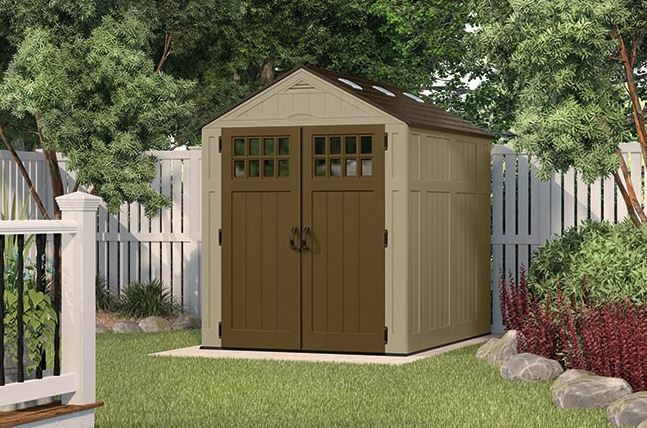 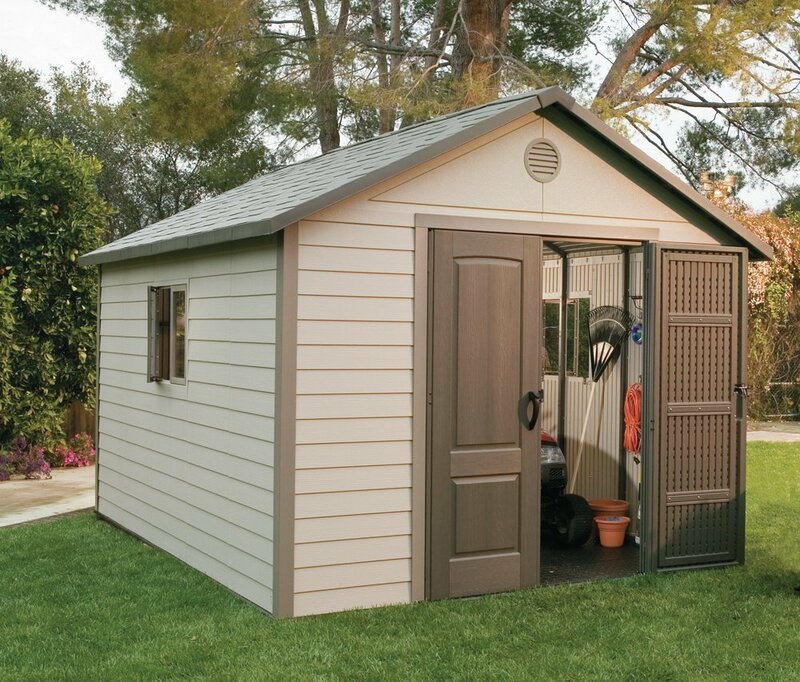 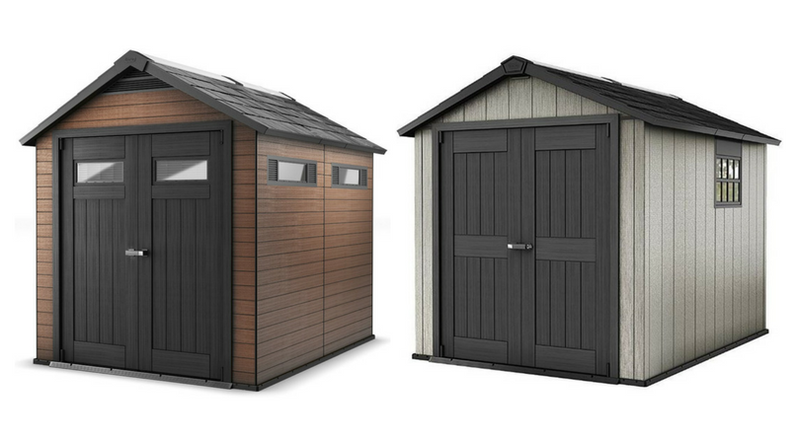 Keter’s state-of-the-art resin garden storage sheds upgrade sturdiness courtesy of double lined fascia panels secured to a steel infrastructure meanwhile enhance appearances by virtue of picturesque facades. 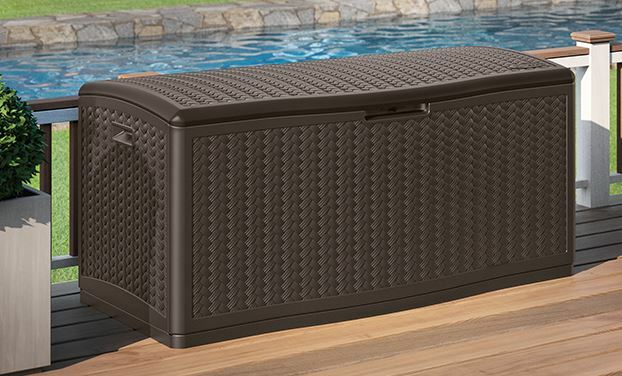 Their potent addition of polypropylene assures weather-resistance, resulting in a make-up – conservation-free. 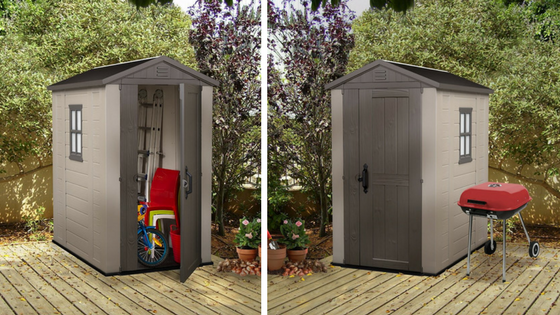 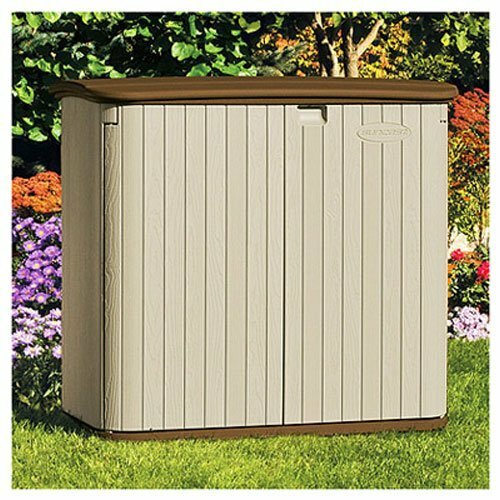 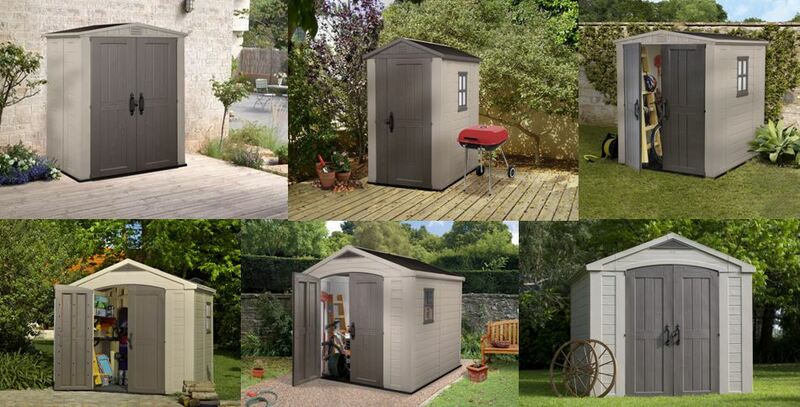 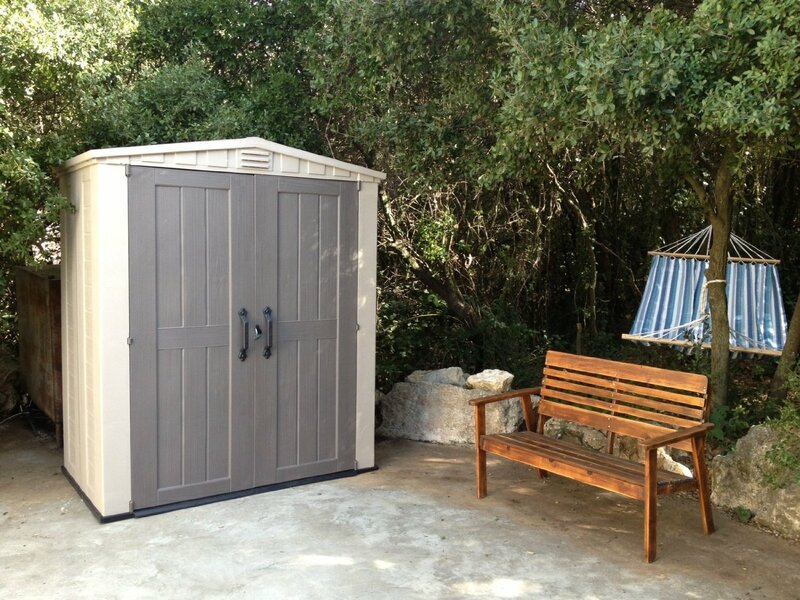 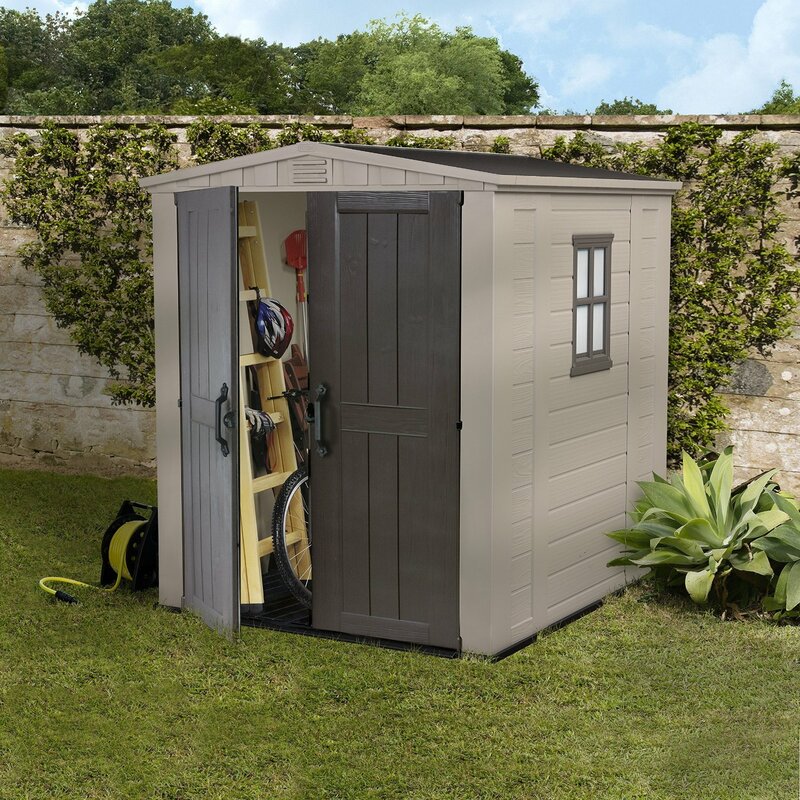 Modish in style, durable to the weather elements, sturdy build quality and low maintenance at a reasonable price are the reasons why Factor’s global best selling outdoor resin storage sheds receive outstanding customer feedback – A popular choice for those searching for a rot-free storage solution.